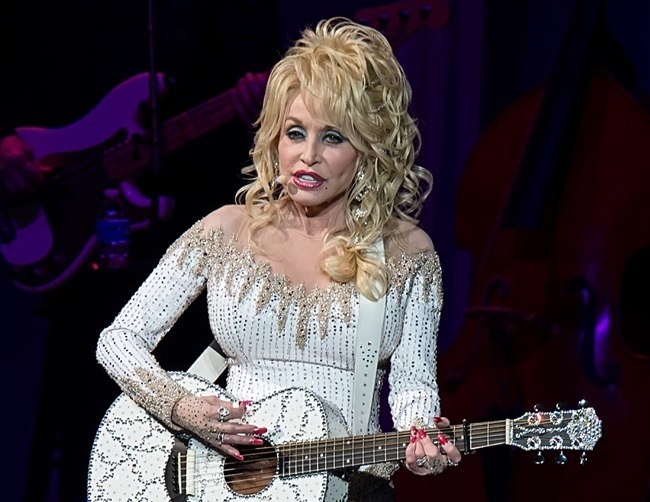 Legendary country star Dolly Parton says she loves Adele, Justin Timberlake and Justin Bieber, and would like to work with them in the future. However, she has a special interest in writing a track or recording a duet with the Hello hitmaker. She told Digital Spy: “I love her, love her, love her! Did you notice I used her name in one of the songs on the album? On [the track] ‘Head Over High Heels‘, when I say I put on my tight dress, hair piled on my head, painting my lips red and my eyes like Adele! I love her! However, the 70-year-old singer would only work with these musicians if they approach her because she doesn’t want to take advantage of their popularity. “Well I would love to do songs with those people. They would have to come to me because I would feel like I’m getting on them just to ride on their success. There are many people I would love to sing with,” she added. She shared: “Certainly I would be agreeable if some of those calibre of people came to me and say would you do a duet.